What do all these companies have in common and how are they disrupting the “IT Outsourcing” industry? 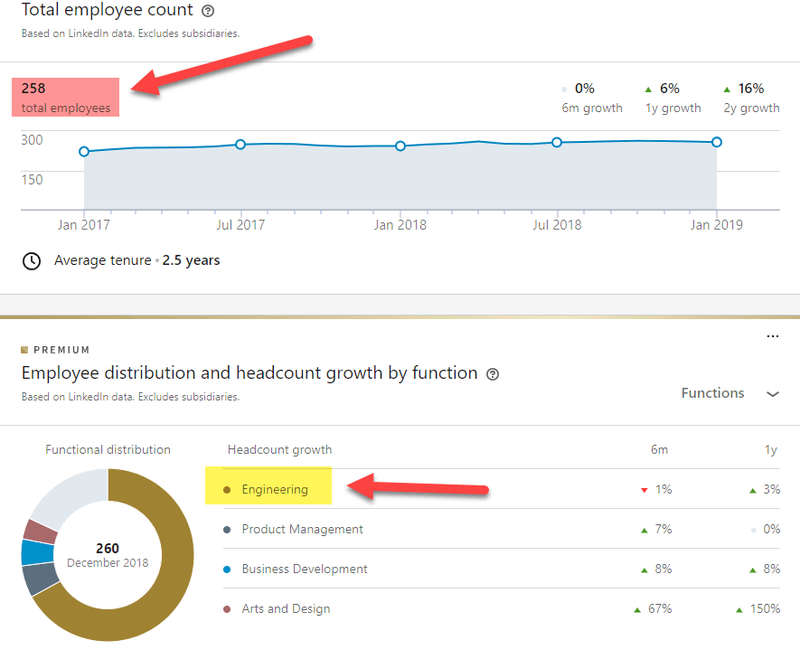 In today's article will reverse engineer their growth and show you how they did marketing, community management and employer branding in a series of 4 blog posts, this being the first one. While we are based in Kraków, and we are super proud of the tech scene here, the Poznan tech scene is something we envy ( in a good way ). 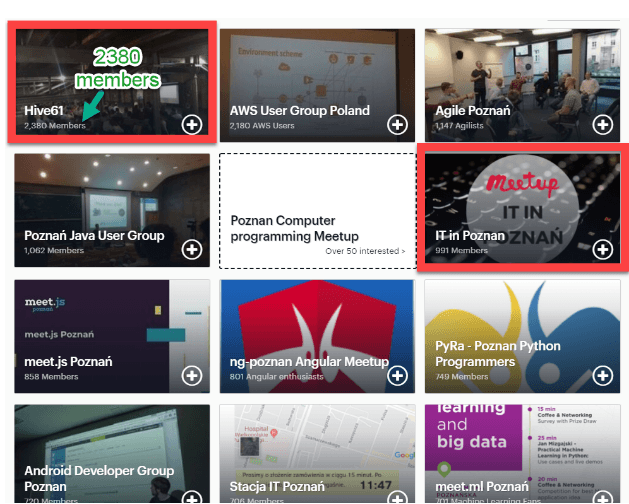 I looked into the best software houses in Poznan, how they built their employer branding and their digital marketing. Before dwelling more into the Poznan tech and IT outsourcing playgrounds I want to lay some groundwork here. In the past, companies used to outsource to improve back-office operations through cost reduction and performance improvement. Today you innovate or die. As simple as that. Be it machine learning, cloud computing, IoT or robotics and AI, you’d better choose your weapon. Pandora’s box has opened. And if you do not have the right product and the right marketing skills, you’re kaput. IT & science knowledge: 40k new graduates enter the market with strength in science and engineering. Universities - companies partnerships: building collaboration around R&D with companies such as Volkswagen, Microsoft (at The Microsoft Innovation Center) and more. - Most of the CEO's of Software Houses are graduated Poznan University of Technology. The next companies are trying to do just that, are they successful? In our quest we’ll stick our noses into what former clients and employees have to say about these companies, what products they’re building and communities they’re frequenting. Next, for the digital marketing footprint, we’ll analyse the website, content marketing strategies and social media presence. With an eye on employer branding and the other on client satisfaction, STX Next is one of the most rapid growing companies in the CEE. 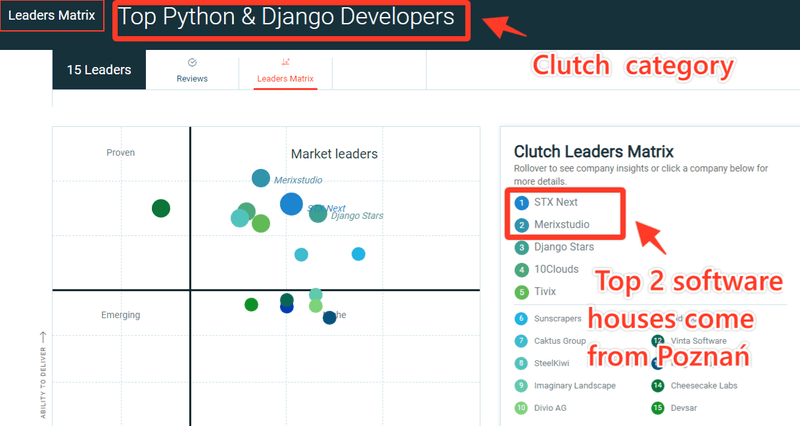 According to Clutch, they are world leaders as Python and Django Developers. In our next blog posts we will look into reverse engineering STX Next's marketing and employer branding. More importantly how they get traffic and what are their conversion strategies. If you want to learn more about them this video done by their CEO talks more about their values, awards and history. Here is part of their story. Netguru is a Polish software development and software consultancy company founded in 2008. Headquartered in Poznan, Poland, it’s a globally operating business, with offices in Warsaw, Kraków, Wrocław, Gdańsk and Białystok. It provides software design and product design, both for early-stage startups and corporations. 10 years ago they were a 3 person startup, in 2015 they got the award of the Deloitte 50 the fastest growing technology companies in Central Europe. 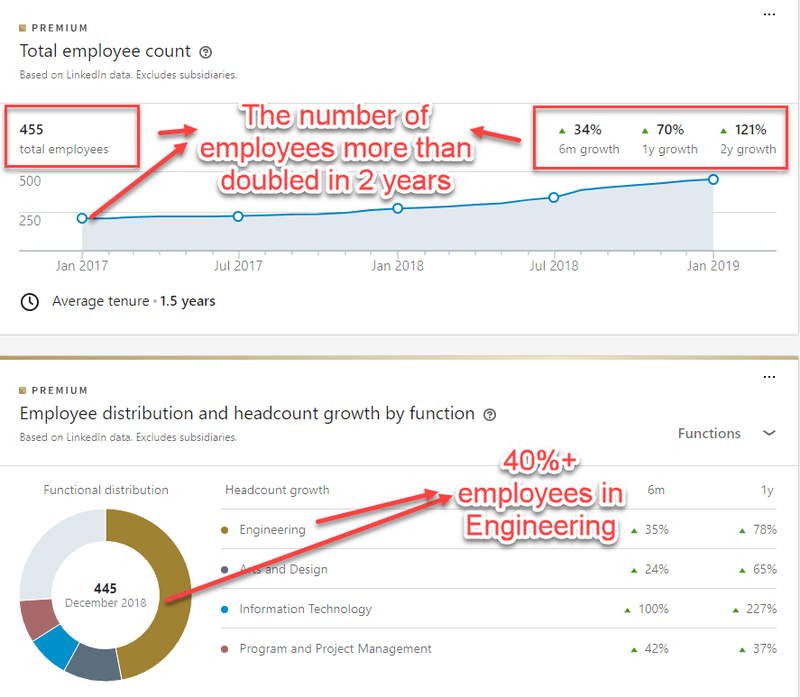 Their success is inspirational, not only that they grow as a company, but I believe they are one of the most community involved software houses in Poland. They are running a bunch of meetups on product development, design, UX and coding. They are the only Polish software house I saw, investing so heavily in content marketing. I will write about their marketing strategy and how they grew more than 1200% their traffic in just 2 years. 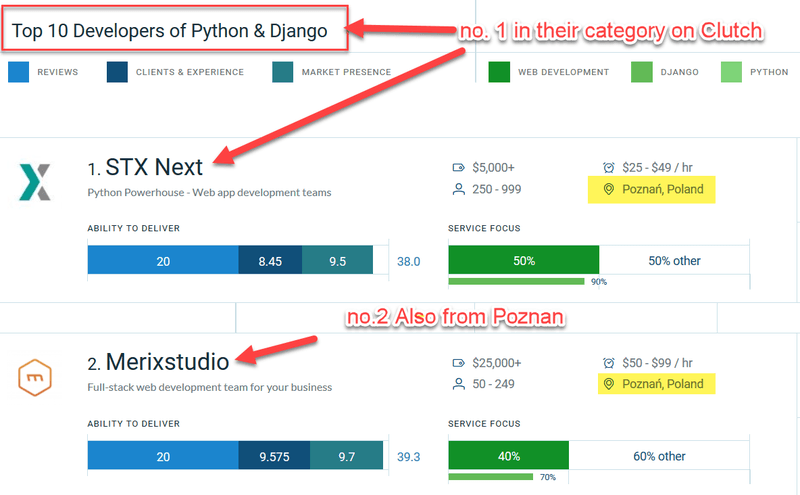 Remember when I said STX Next are world’s best Python and Django Developers? Well, Merixstudio wants to challenge that. They’re fast, furious and not afraid to engage in the combat. 2018 was the peak of their community involvement. They were literally everywhere! They organized Django & front-end meetups, workshops series and attended lots of tech conferences. 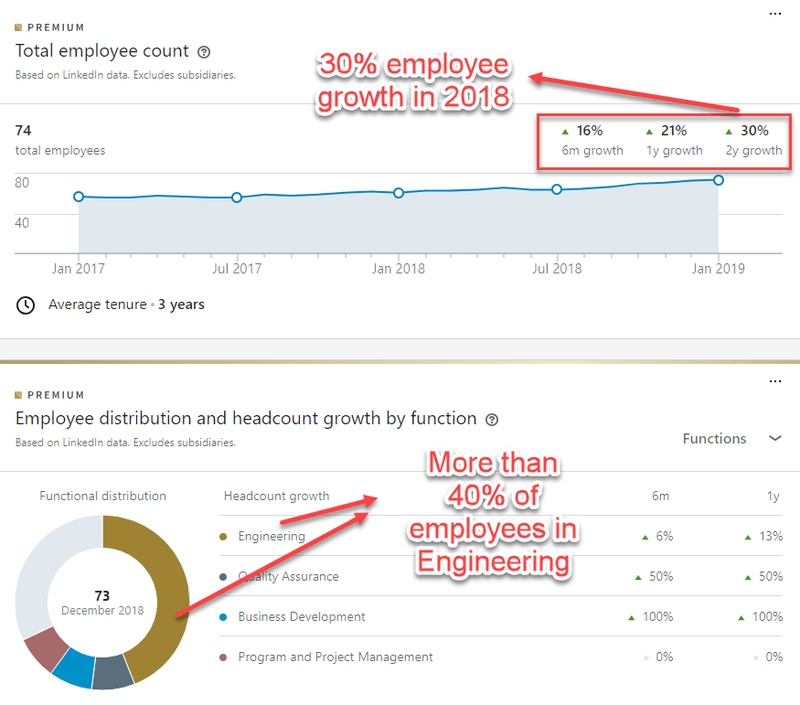 For Merixstudio 2018 was the growth year: from employees (adding 26 more team members), events and projects. Want to learn more about how Merixstudio turns growth resolutions to reality? I will show it to you in my next blog post. So, we’ve got a city bursting with technology - Poznan and three agile companies who want to make a name for themselves in IT outsourcing. 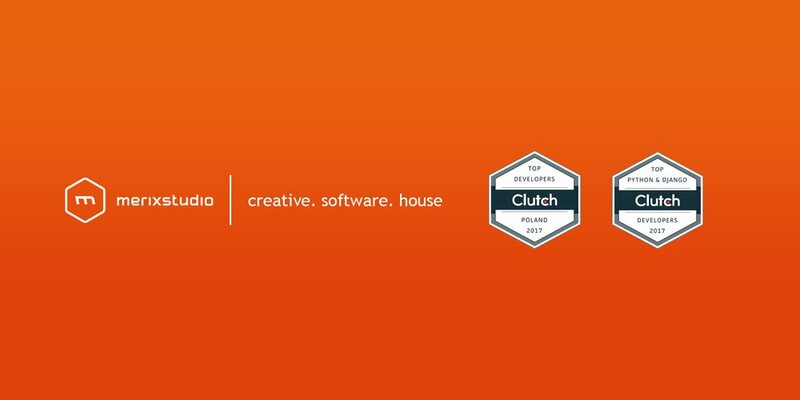 All 3 top software houses in Poznan use Hubspot as Marketing / Sales CRM. In the next 3 posts we will unfold their inbound marketing strategies, analyze their social media presence and understand their employer branding. Until then, I'm gonna leave here some spoilers, just to give you a hint of what I'll reveal in my next three blog posts. Make thorough keyword research and build original and useful blog posts around them. 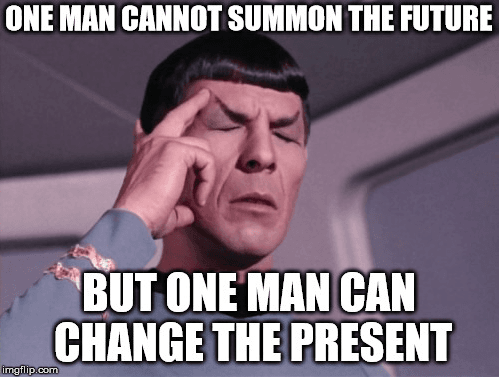 On the long-term, it will bring you qualified traffic. Netguru totally nailed it with their technical original content. Case studies, case studies, case studies - they prove you are worthy of clients’ trust and money, they’re essential in the consideration and buying stages of the customer journey. Netguru and Merixstudio are top notches with this, go ahead and spy a bit, don’t be shy! Take your project management skills to the next level, remember this is vital in IT outsourcing. All the testimonials relate to this: “smooth project management”, “flexibility”, “adaptability”. Choose your weapons, don’t waste resources, just prioritize the most reliable channels for your marketing efforts. 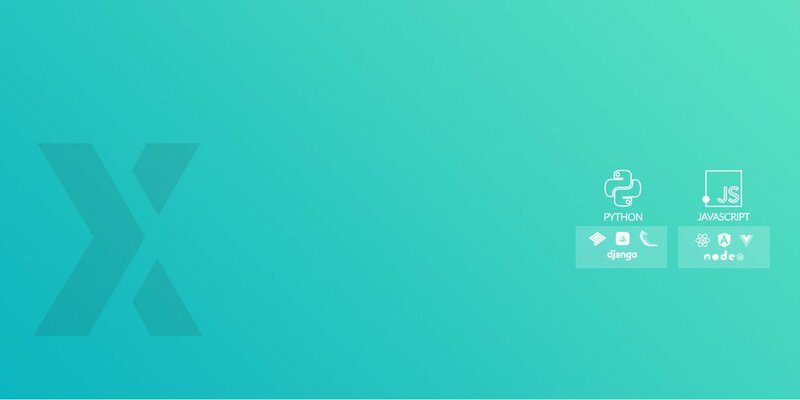 You don’t need to be on Behance, Dribbble, Facebook, Twitter, Instagram, Quora just for the sake of it. If it brings you qualified leads and you have the bandwidth to manage a channel, jump on it, else, take the next train. Build a community around you. 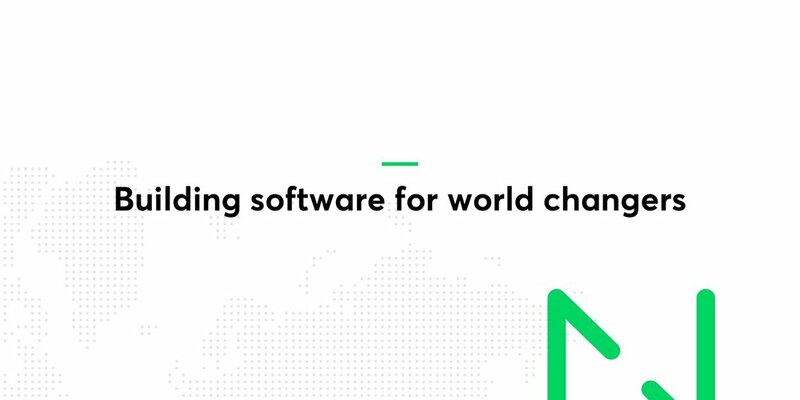 You want to have access to a pool of talent, go to a University and hold a Hackathon, host a meetup (like Netguru), give workshops (see Merixstudio). You want to create awareness around your business and get more clients: attend conferences, summits or host your own summit, as STX Next does. Have your developers team involved in content writing. The “versus” articles were Netguru’s and STX Next’s jackpot and they were written by the in-house developers. Tools and marketing automation. Why not make your life easier? Be it Hubspot, Salesforce, Drift all these will help you grow and increase customer satisfaction. Just spy your competition using Similartech and see what’s cooking, check Netguru here. But our IT Outsourcing saga goes beyond Poznan. For those hungry for more, we've prepared the Ultimate Guide To IT Outsourcing Companies in Central Eastern Europe. Check it out!